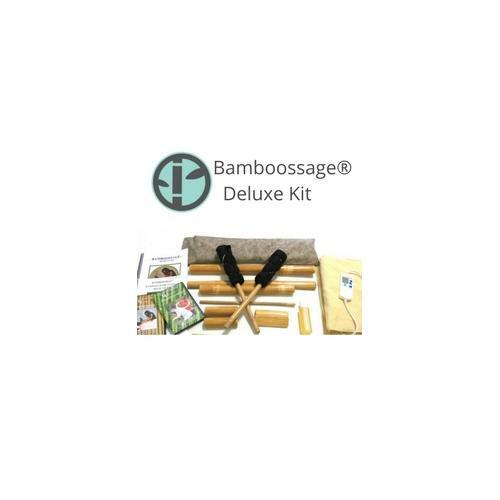 Bamboossage®/Bamboo2Go®Combination – Includes both detailed Manuals with pictures, both DVDs with audio, Oil, Warmer and Deluxe 10 Piece Tool Set. This is a step-by-step instructive study that is done at the pace of the student. There is no time limit on sending the test back. Send back test and Certification will be e-mailed upon passing. Together these two home studies have 24 CE’s for FL, TN, AL, and NCBTMB. Accepted by AMTA and ABMP. About our sets. 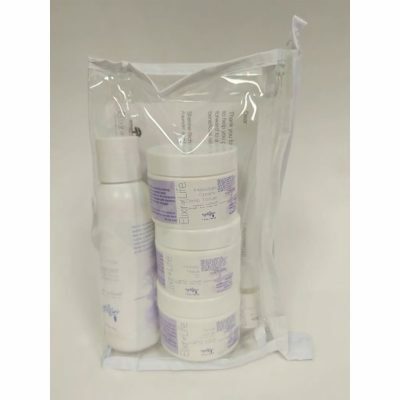 We offer eight different pieces. Bamboo is hollow and rattan is solid. Most of our pieces are made from 100% naturally grown rattan. Our bamboo pieces are small in diameter making them more solid. Bamboo expands and contracts when exposed to hot and cold which can cause them to split. 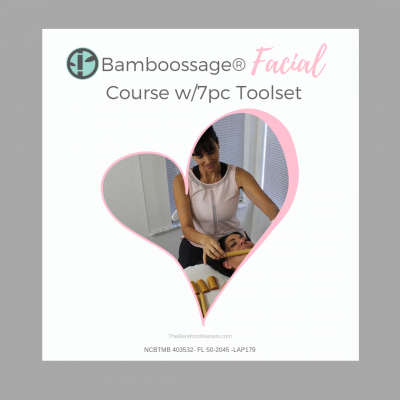 All of our tools are hand-made from 100% bamboo or rattan and not from a compressed composite of bamboo material like plywood.